Australian T20I skipper Aaron Finch compares their batting display in the first T20I against Pakistan in Abu Dhabi with a slow motion “car crash”. He marked that comment after Australia, even after having one of the best T20I lineups, has lost all their wickets in just 89 runs. However, the 89-run grand total seems quite promising after the lost 6 wickets in just 22 runs at the beginning of the game. And, the fall of wicket started with Finch’s own wicket in the opening over after he gave quite a room against Pakistani bowler Imad Wasim. 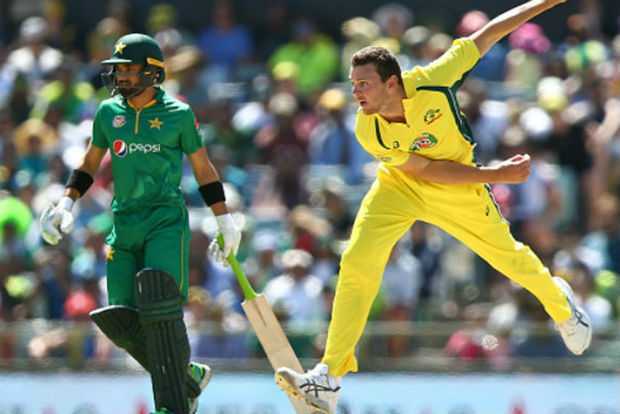 During the powerplay, Australia lost their top four batsmen followed by a run out of Ben McDermott for a duck, and a drastic caught behind of Alex Carey. 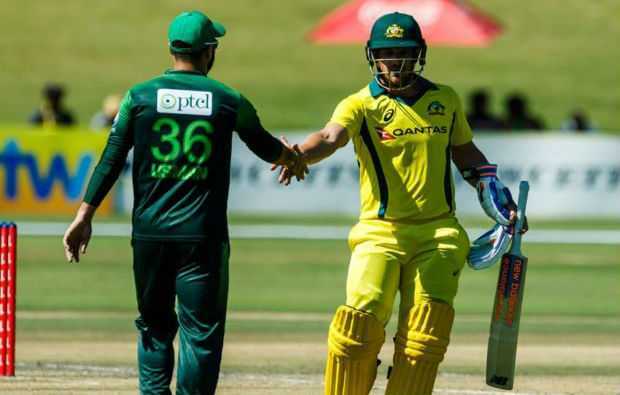 The Australian captain, Aaron Finch, took the responsibility of their tragic defeat as he himself failed to lead the batting line up even against a target of just 155 runs. 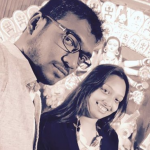 It is also their third-lowest score ever in T20 internationals, right behind their 79 runs against England in 2005 at Southampton and 86 runs against India in 2014. All over in Abu Dhabi as Pakistan completely dominate the Aussies in the T20 series opener.